KUALA LUMPUR – June 11, 2018: Prime Minister Tun Dr Mahathir Mohamad’s proposal to start a new national car project does not seem to go down very well with the general public who prefer the government invests more to improve the public transport. Many expressed their disagreement with it in cyberspace, telling Dr Mahathir to set his priority straight and improve the country’s financial position before even considering such a venture. Vivian Yap, tweeted her belief that now is not the right time to have a new national car company. “Proton may have been sold to Geely but this is not the right time to have ideas for new national car development, we are in debt,” she said. Willie Ong believes that the government should focus more on public transportation instead of setting up another car manufacturing company. “Please lah Tun, we don’t need another national car company, use the money to improve our public transportation instead. 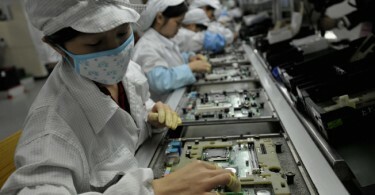 We never voted for a new national car company,” Ong tweeted. Murali Krisnan, in a tweet, questioned why a new national car company is needed and expressed fear that Dr Mahathir’s new national car would increase the price of imported cars. “I can’t see the light of why a new national car is needed when the market is already giving people all they need. 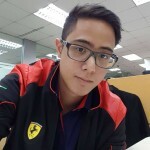 Can we hope for a car with superior international standards?” said Krisnan. Also against the idea of a new national car company was Aruna, who pointed out how the first national car manufacturer Proton has been “an unproductive mega project”. “Taxpayers money wasted, we have witnessed the tragic failures of Proton and how it was habitually bailed out by the government. Enough is enough,” said Aruna. Umno Youth chief Khairy Jamaluddin, said that the government should invest in public transportation instead. “That includes last mile connectivity, incentives for importing fuel efficient and electric vehicles but certainly not another national car project,” said Khairy on Twitter. Echoing Khairy’s opinion was his deputy Khairul Azwan Harun who said that the people will benefit more from public transportation rather than having another Proton. “Whilst the previous government worked towards more public transportation, the current government wants to go back to cars on the road. “The government should instead invest more in public transportation like the MRT3, and electric busses for the people’s benefit,” said Khairul Azwan. Nonetheless, amidst mounting criticisms against the idea of a new national car company, some believes that it is a good idea, which could benefit the country. 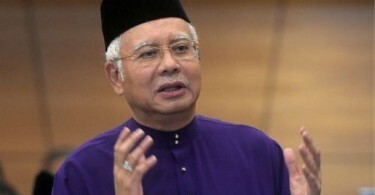 In rebutting Khairy’s view, Mat Rodi described the proposal to give incentives for electric vehicle as “shallow”..
“Electric vehicle is a solution only for rich countries, Malaysia has too much debt now because you (Khairy) had no balls to confront our former Prime Minister Datuk Seri Najib Tun Razak,” said Mat Rodi. Wan Fayhsal, who is based in London thinks that Mahathir’s ambition is more than a national car project. “He (Mahathir) aims to improve the Malay economic capabilities by way of heavy industrial activity like car manufacturing. Speaking at the 24th International Conference on The Future of Asia in Japan earlier this morning, Dr Mahathir said his aim is for the proposed new national car project to be carried out in partnership with countries across the region. “We may have to depend on foreign technology and partners at the beginning, but eventually we hope to be able to do everything by ourselves,” he said in response to a question about Geely’s investment in Proton. 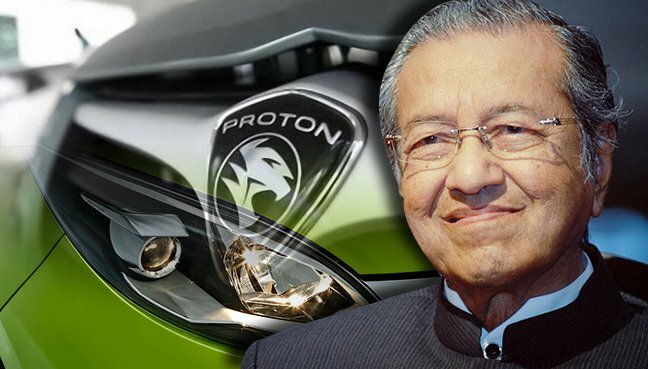 Dr Mahathir had said Proton was no longer a national car since the automaker “had gone the Chinese route”.